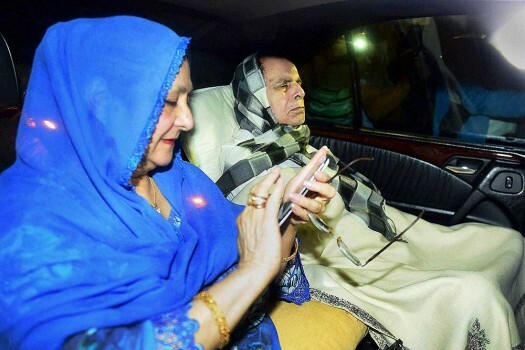 Veteran actor Dilip Kumar with his wife Saira Banu going out for a drive on the eve of his birth anniversary in Mumbai on Thursday night. 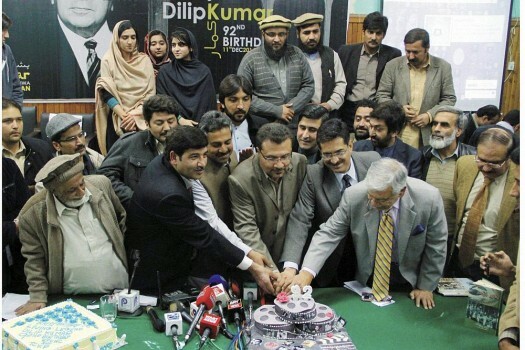 Legendary actor Dilip Kumar's 92nd birthday is celebrated at the Press Club in Peshawar. 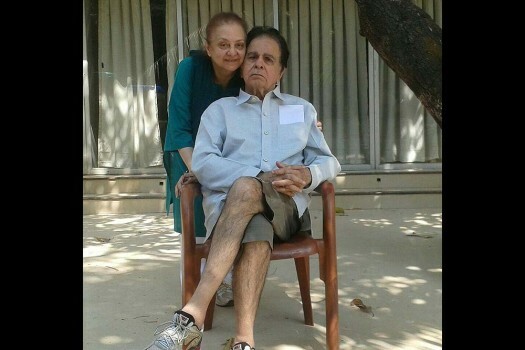 @TheDilipKumar posted a photo on Twitter and wrote: Spent a lovely evening in our Pali Hill home-garden with Saira. 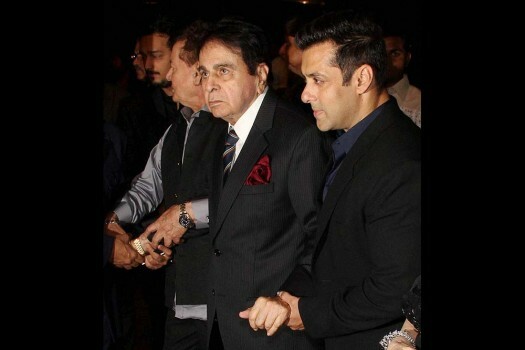 Veteran Bollywood actor Dilip Kumar with Salman Khan during the wedding reception of Arpita Khan in Mumbai on Friday night 21 Nov. 2014. 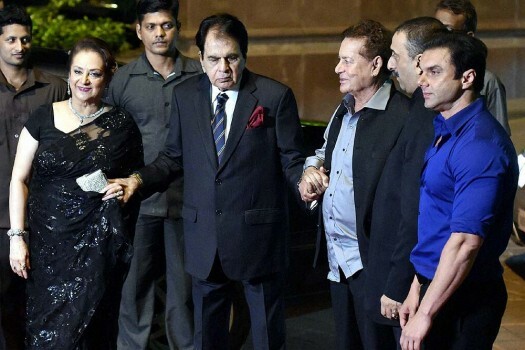 Bollywood veteran actor Dilip Kumar with wife Saira, Salim Khan and Sohail during the wedding reception of Arpita Khan and Aayush Sharma in Mumbai on Friday night 21 Nov. 2014. 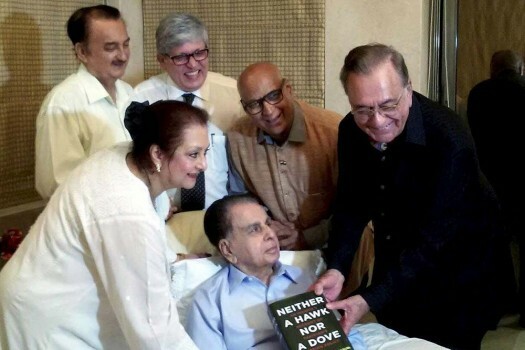 Dharmendra and Dilip Kumar during the launch of the latter's autobiography The Substance and The Shadow in Mumbai. 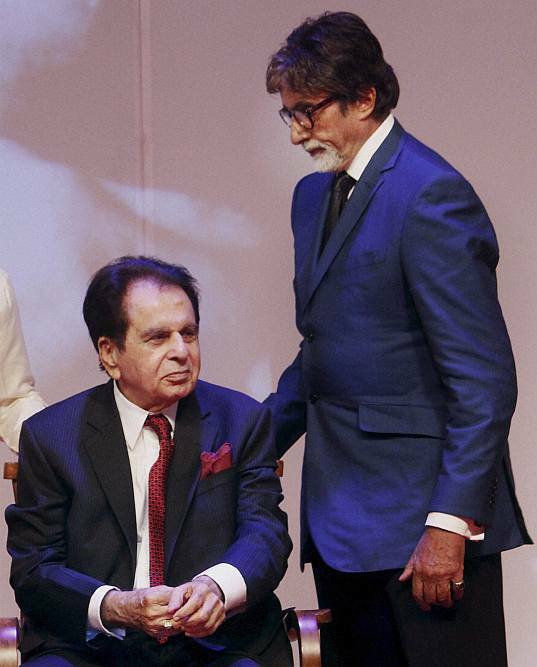 Bollywood actors Amitabh Bachchan and Dilip Kumar during the launch the latter's autobiography The Substance and The Shadow in Mumbai. 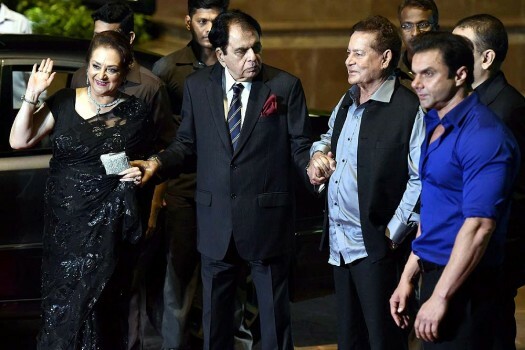 Earlier, the celebrity couple had even appealed to Prime Minister Narendra Modi and Maharashtra Chief Minister Devendra Fadnavis, but after failing to get any response, had launched a counter-attack on the realtor with the defamation notice. 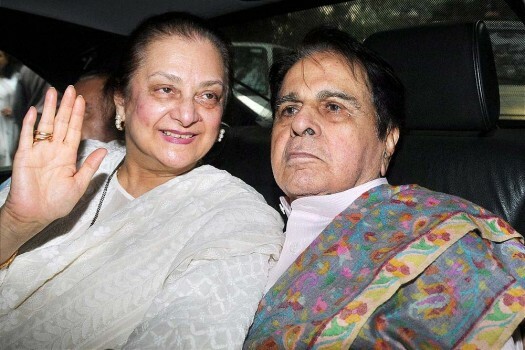 Dilip Kumar and Saira Banu had in January 2018 lodged a police complaint, accusing Mr Bhojwani of forging title documents of their bungalow worth Rs. 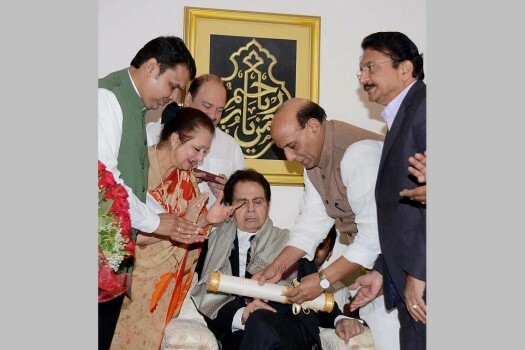 250 crore located in Pali Hill area of the upmarket suburb. 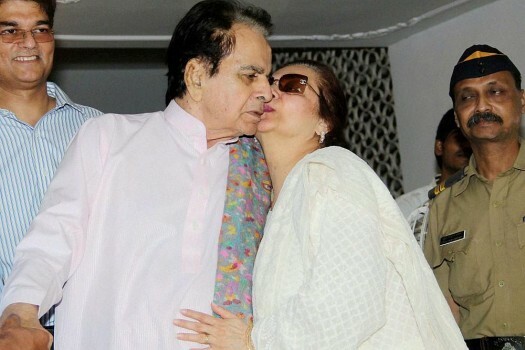 Veteran actress Saira Banu has expressed hope that Prime Minister Narendra Modi will meet her and help save Dilip Kumar's bunglow from the land mafia. 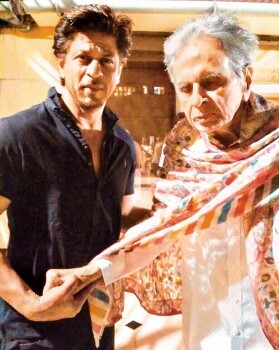 The news was first shared on the actor's official Twitter account by his nephew Faisal Farooqui. 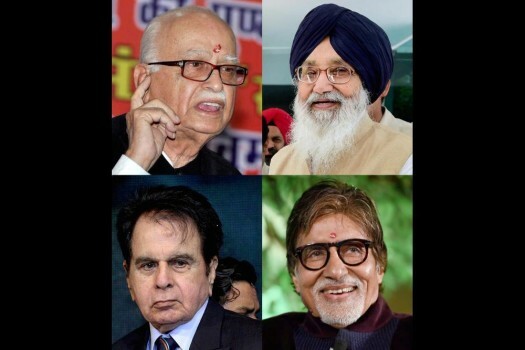 Kumar, 94, was admitted to city-based Lilavati Hospital on August 2, where he was treated for dehydration and urinary tract infection. 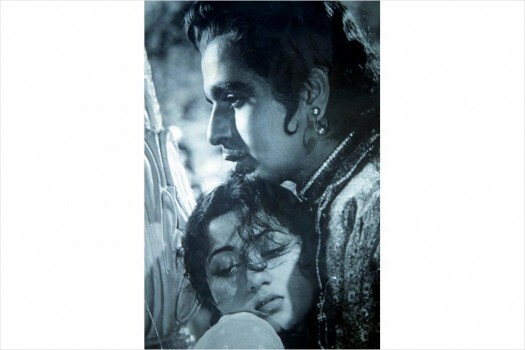 In 1969, people from Peshawar descended on Kabul in droves to watch Aradhana. 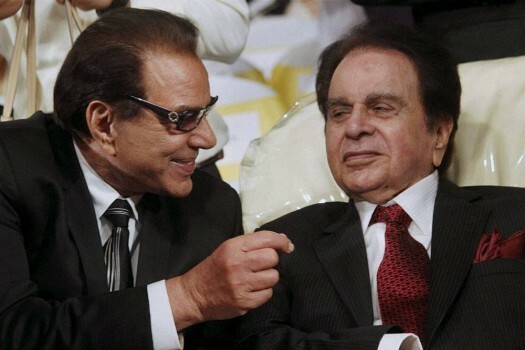 And when Rajesh Khanna died, notwithstanding a few rants, Pakistanis also mourned the demise of the prince of passion. 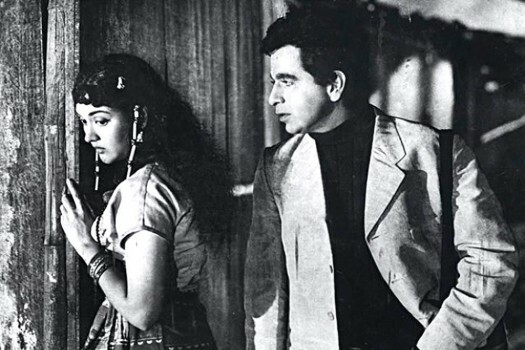 What's Your Favourite Dilip Kumar Song? 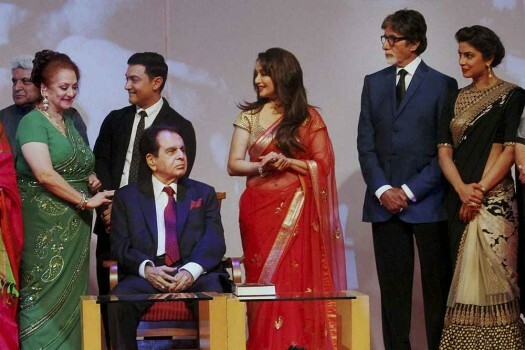 India And Pakistan: The Same People? Surely Not. 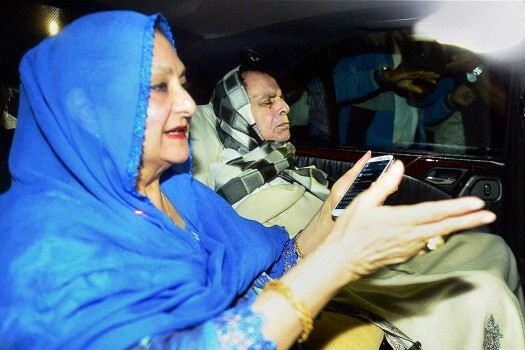 Sheila Dixit, recipe thief? 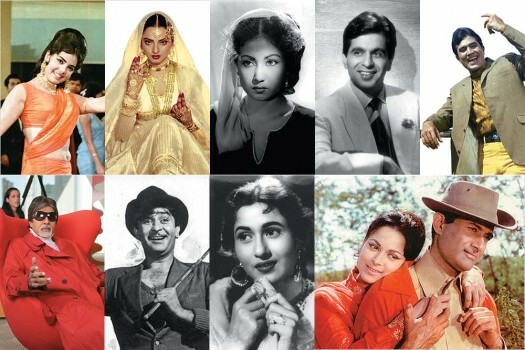 LSE econominst on Dilip Kumar in the Life of India. Lala's hook. 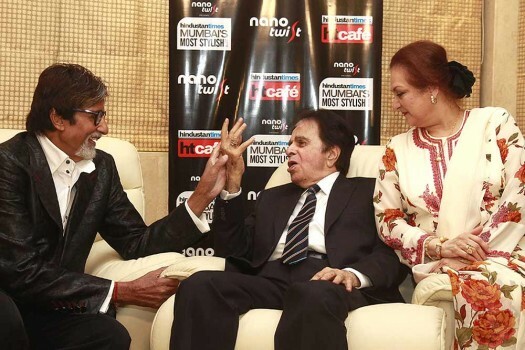 Dilip Kumar meets Angry Young Man: do we at last have a true heir to their mantle?